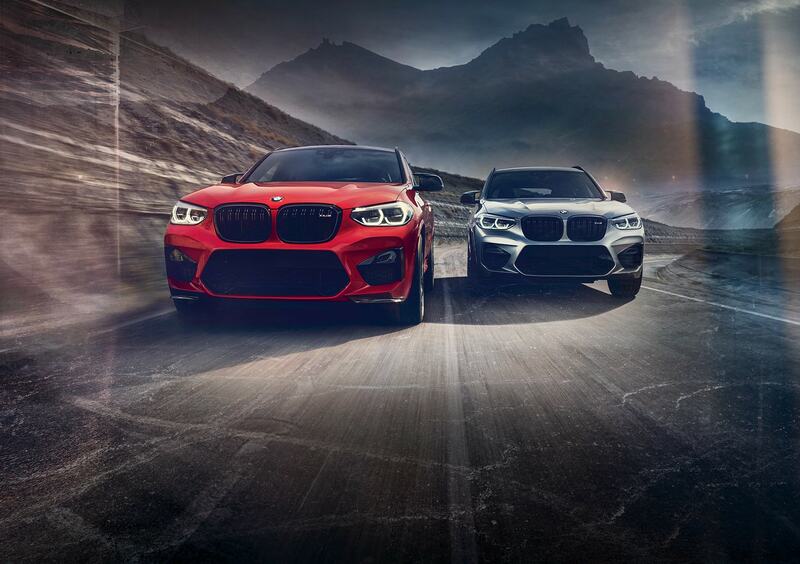 The first-ever BMW X3 and BMW X4 M models are finally here and as always, we have an extensive coverage to offer you. The day started with an early leak of the two M SUVs, followed by the web debut (here and here) and later we’ve introduced the powerful SUVs through a series of videos. Now it’s time to offer you some official wallpapers of the X3 M and X4 M.
The newest additions to the M brand both feature the new S58 3.0-liter, twin-turbocharged inline-six engine that produces 473 horsepower and 442 pound-feet of torque. 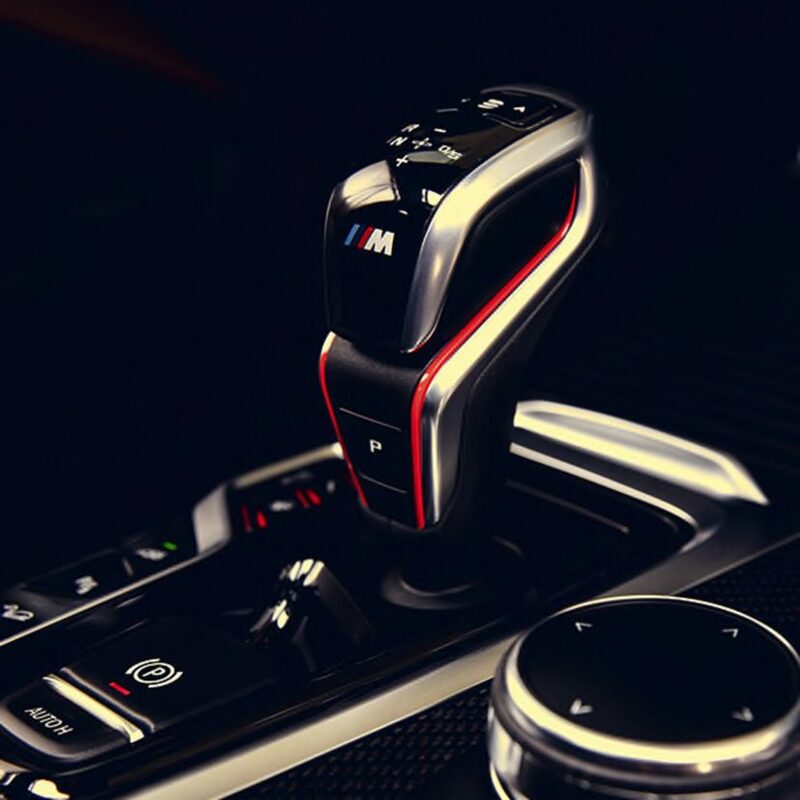 Both M SUVs run from 0 to 60 miles per hour in 4.1 seconds. At market launch, BMW will also offer the X3 M and X4 M in Competition trim, which bumps power to 503 horsepower with a top speed of 177 mph. Power from either engine setup is routed through an eight-speed, M-tuned Steptronic transmission, and goes to the pavement through the rear-biased xDrive system. Around back, you’ll find a quad-exhaust with an electronically controlled multi-mode exhaust that BMW promises will reduce backpressure and deliver a great sound. 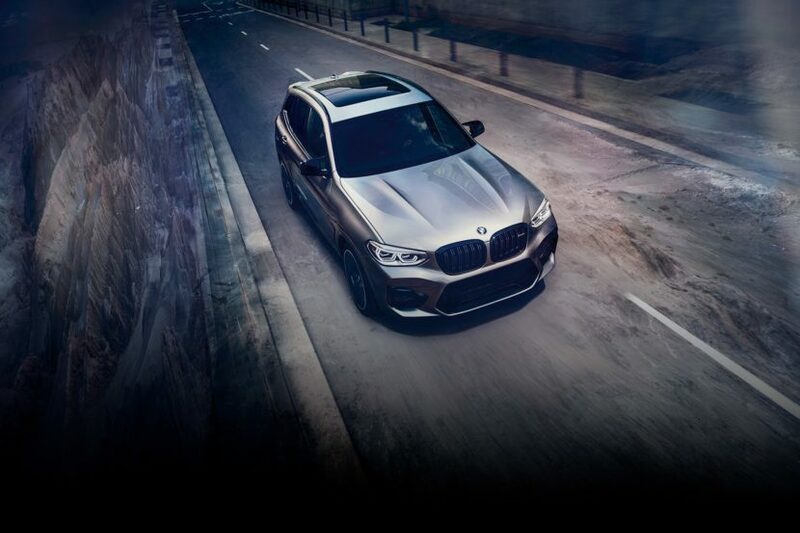 The mirrors are designed in typical M style, while the rear spoilers emphasize the sporty character of the X3 M and the X4 M. Both crossovers come with standard 20-inch wheels, shod with 255/45 front and 265/45 rear rubber. 21-inch wheels are optional on the base cars and standard on the Competition models. The X3 M tips the scales at 4,620 pounds, and the X4 M is only marginally lighter at 4,590. The U.S. launch is planned for July 13, with the X3 M starting at $69,900, the Competition model being sold for an extra $7,000. 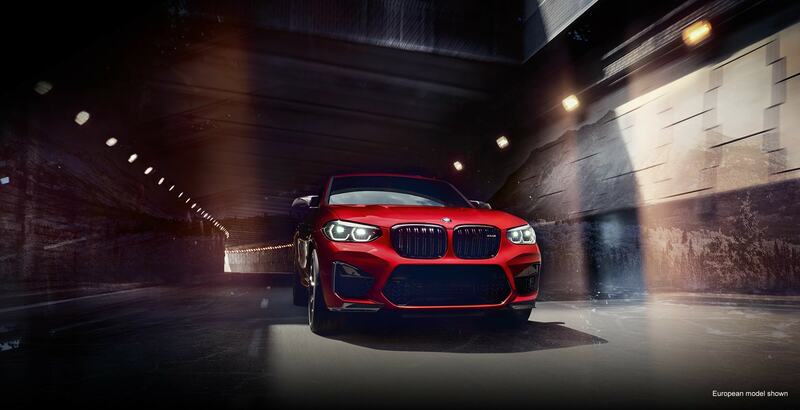 The X4 M is listed at $73,400 and $80,400 for the Competition unit. In comparison, the X3 M40i costs $54,650 while the X4 M40i is priced at $60,450. As far as competition in the segment, there isn’t much out there at the moment, the only notable choices are the Porsche Macan Turbo, Mercedes-AMG GLC 63 and the Alfa Romeo Stelvio Quadrifoglio. Previous post See the new BMW M engine – The S58! Next post Video: Can a 70-Year Old Mum Drift a BMW M4 Competition?